"Music is an ancient value, our common treasure. And where is our treasure, there is our heart." 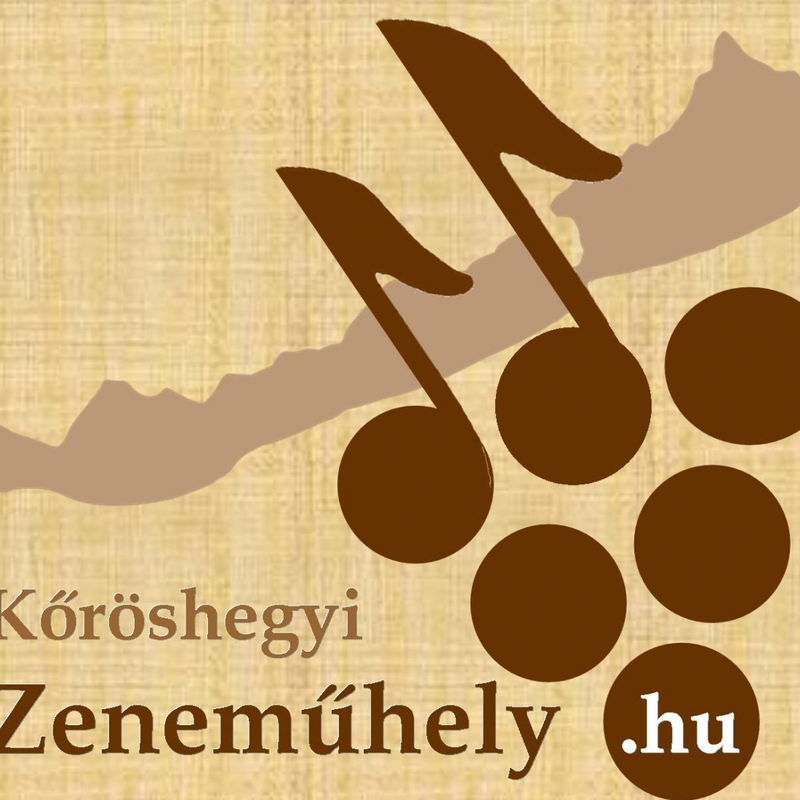 We have opened our Music Workshop in Kőröshegy in the spring of 2019. We are waiting every generation for personal music education. Next to personal education we have courses, special music programs and camps. Our lessons are available in German, too. Above these we are undertaking pupils playing the organ or choir-masters.